Arturs joined FORT shortly after its foundation. Since the beginning Arturs has provided support to the FORT energy and environmental law team in various cases. In addition to the energy and environmental law Arturs is engaged in several other practice areas, including dispute management. 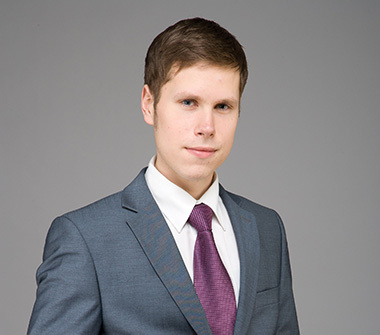 Arturs has successfully completed studies and achieved highest academic degree in law, i.e. Dr.iur. (Doctor iuris). His research and educational activities are focused on the issues of constitutional law. Within the practice in FORT Arturs is also dealing with assignments related with the constitutional law and is providing support in constitutional proceedings. Caics A., Political Liability (Elements forming the Notion, General Remarks and Terminology), Jurista Vārds No 37, 13.09.2011, p. 6-14.